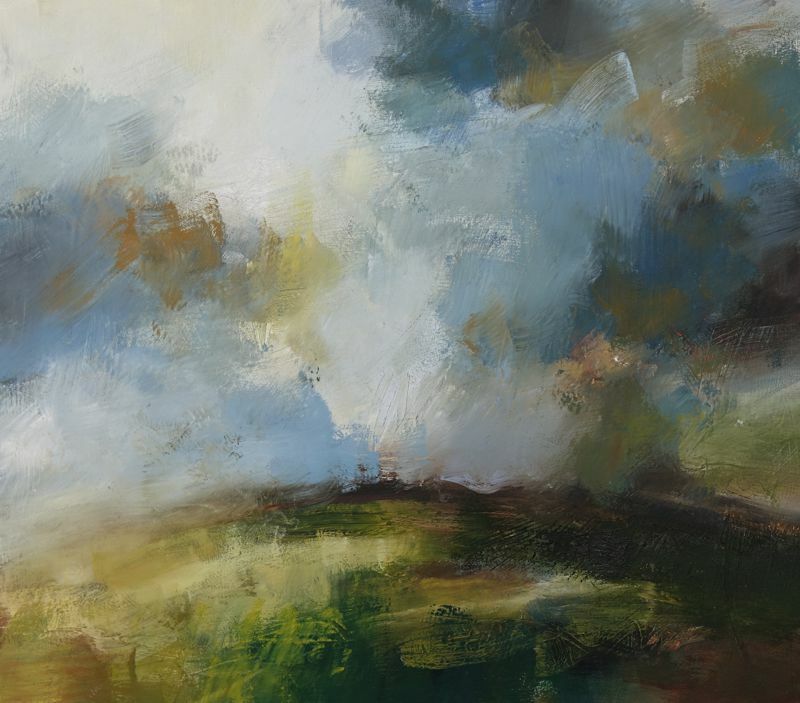 Artist Andy Waite’s landscapes draw from the tradition of the Romanticists whilst expressing an energy that is distinctly contemporary. 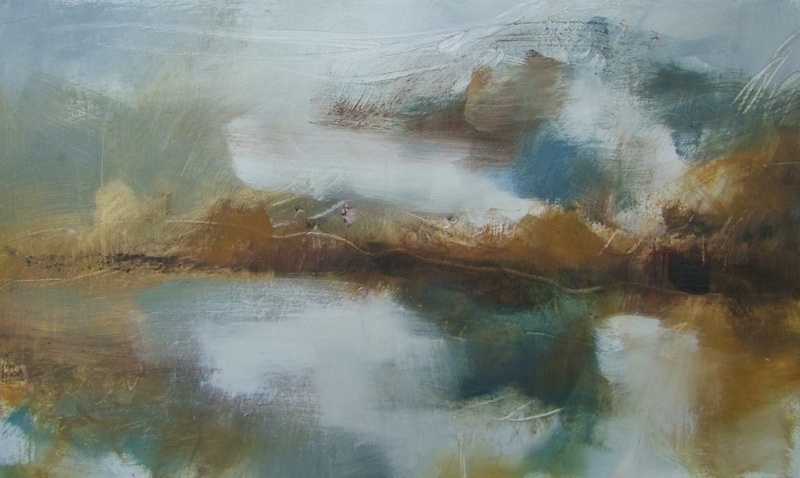 These paintings immerse you in, and are a celebration of the English landscape and all its elemental power. Their abstracted quality and emotive spontaneity mean they do not always reveal themselves immediately, asking you to return and discover something not at first seen, offering an ongoing dialogue that only slowly unfolds. Unspoken conversations playing out that embrace all the senses, and the imponderable nature of the earth beneath us and the sky above.